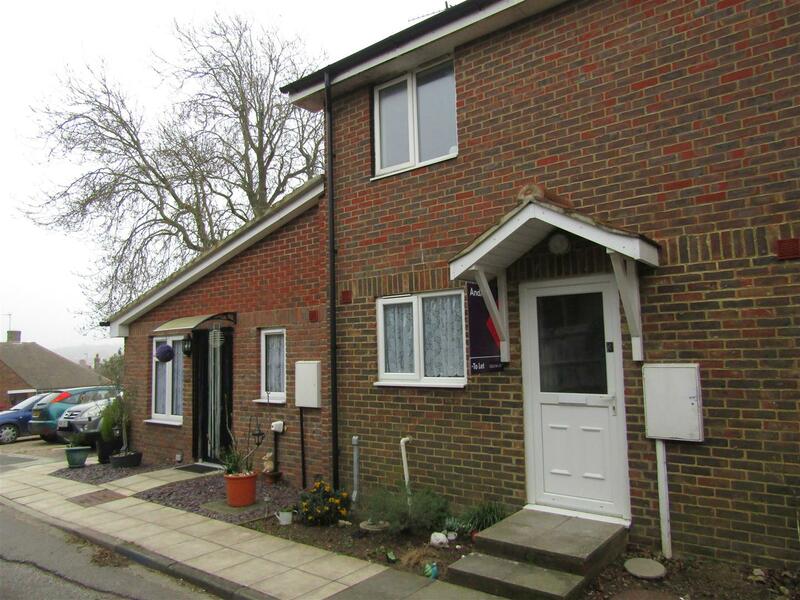 An opportunity to rent this mid-terrace house that is situated in just off Woodsgate Park and within walking distance to nearby schools and Bexhill’s Downs area. 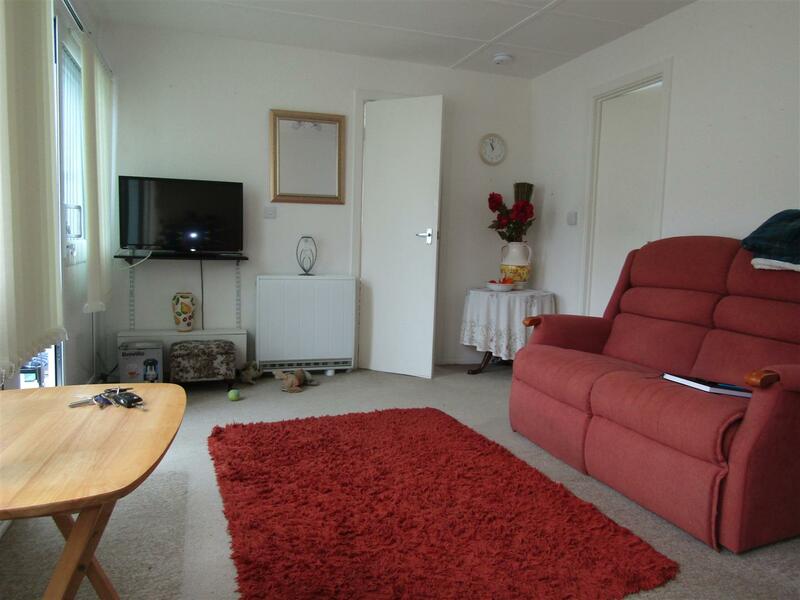 Accommodation comprises two bedrooms, kitchen/dining room, living room, family bathroom and additional WC to the ground floor. 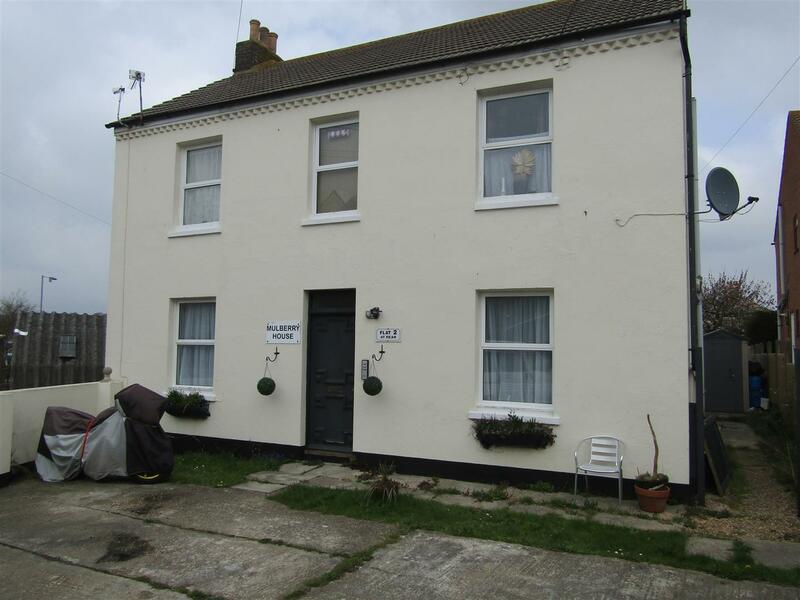 Additional benefits include unit sealed double glazing, recently installed electric heating, off-road parking and southerly facing rear garden. 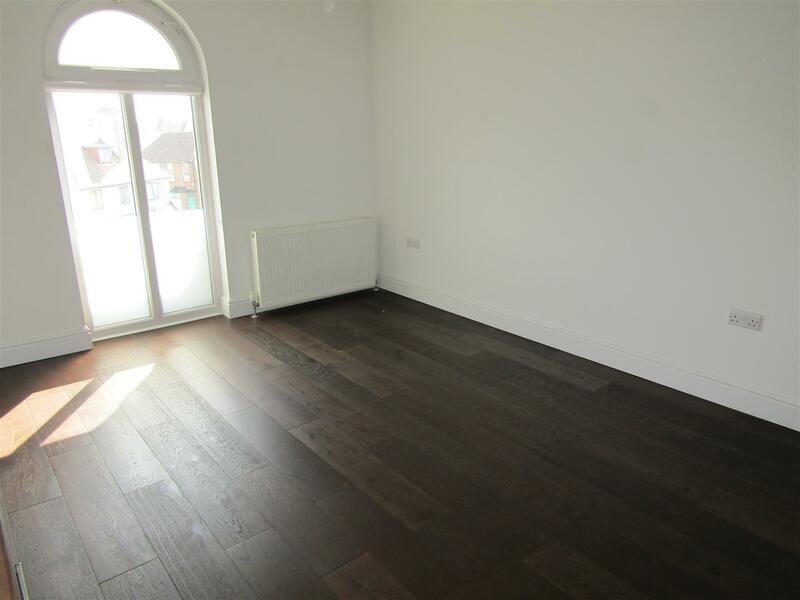 The property is being offered un-furnished and will be available from the first week of May. An internal inspection is highly recommended. 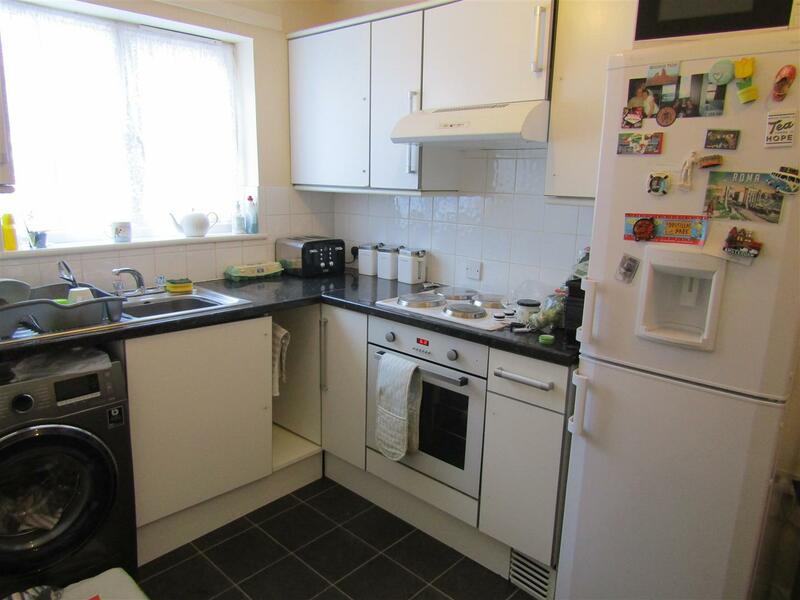 An opportunity to rent this ground floor converted flat that is ideally located within a short distance to local shops and amenities and also within a catchment area for nearby schools. 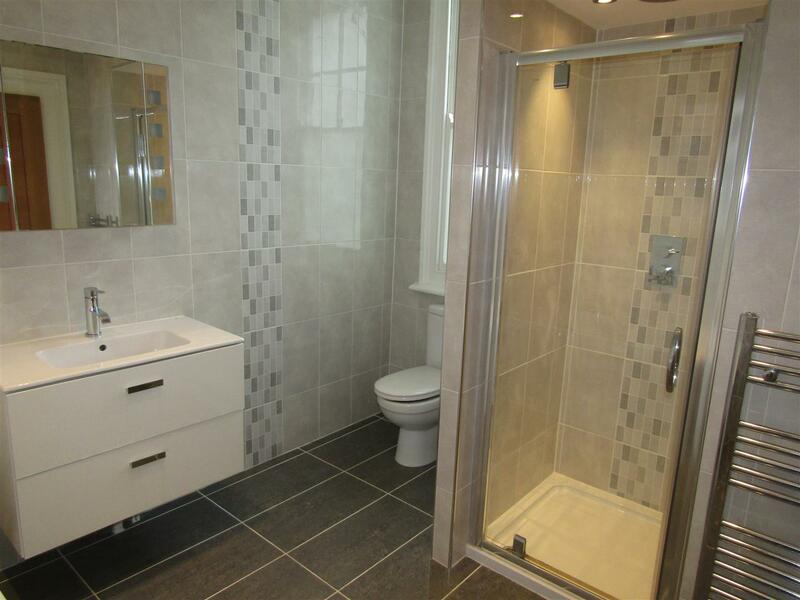 Accommodation comprises two double bedrooms, sitting room, kitchen and bathroom/WC. 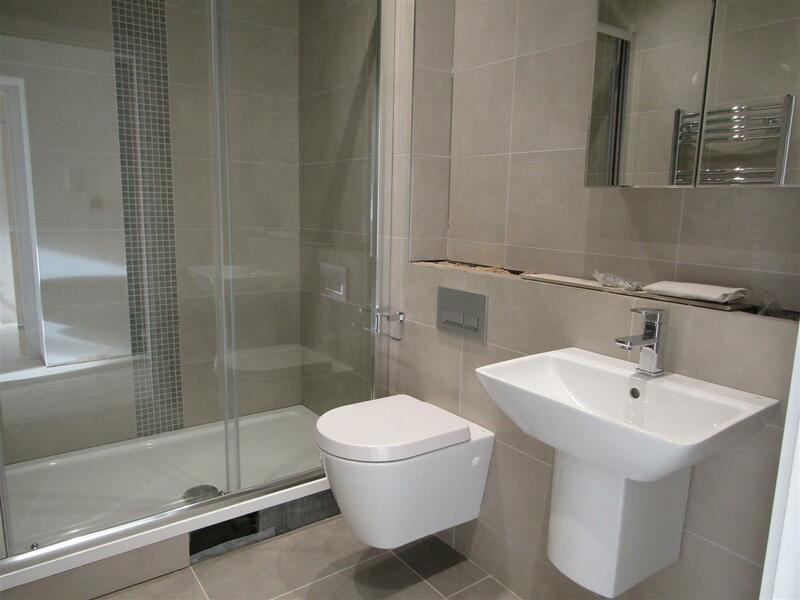 Additional benefits include gas boiler and radiators, neutral decor, wooden flooring and off-road parking for one vehicle. The property is being offered un-furnished and is available to rent now. An internal inspection is highly recommended. 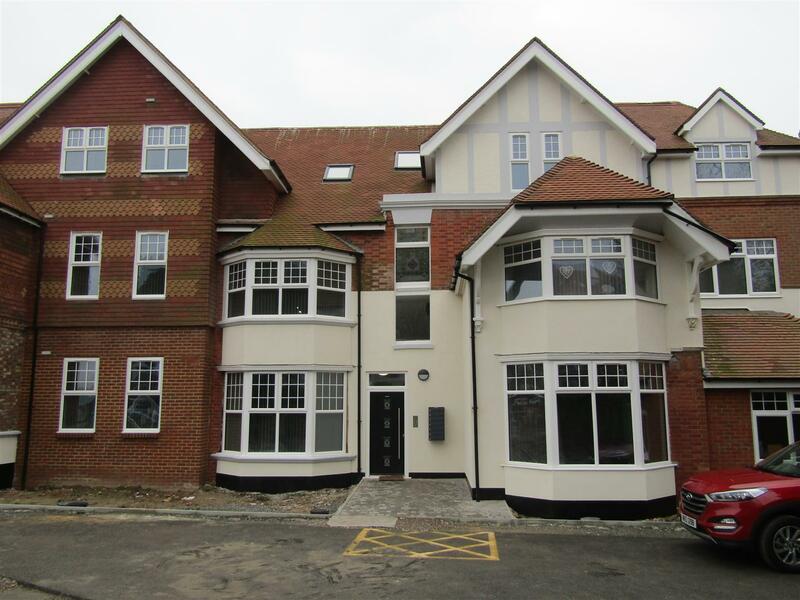 An immaculately presented second floor apartment that has been finished to a high standard and forming part of this most attractive converted building that is conveniently located in Bexhill Town Centre within walking distance to Bexhill with its many shops, local amenities and walking distance to Bexhill main railway line. 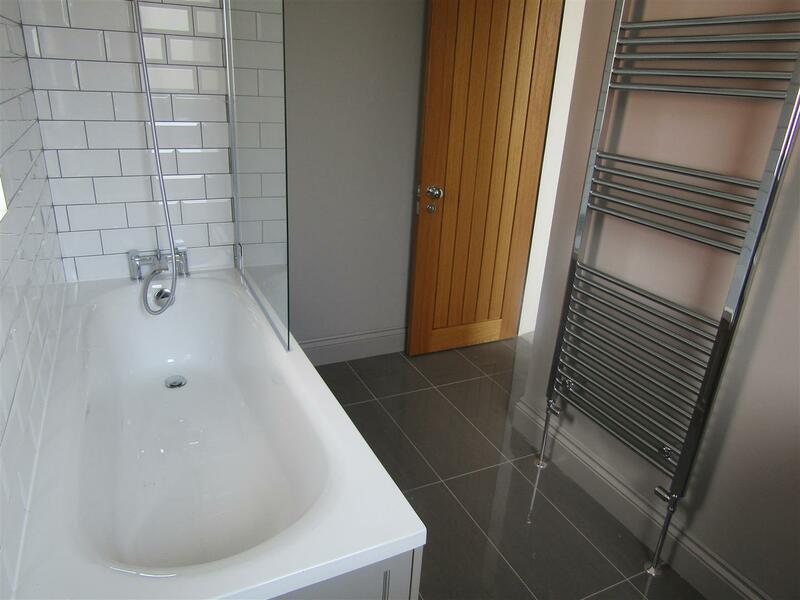 Accommodation comprises two double bedrooms and one having an en-suite shower room/WC, open-plan modern fitted kitchen/living room having some integrated appliances and most attractive bathroom/WC. 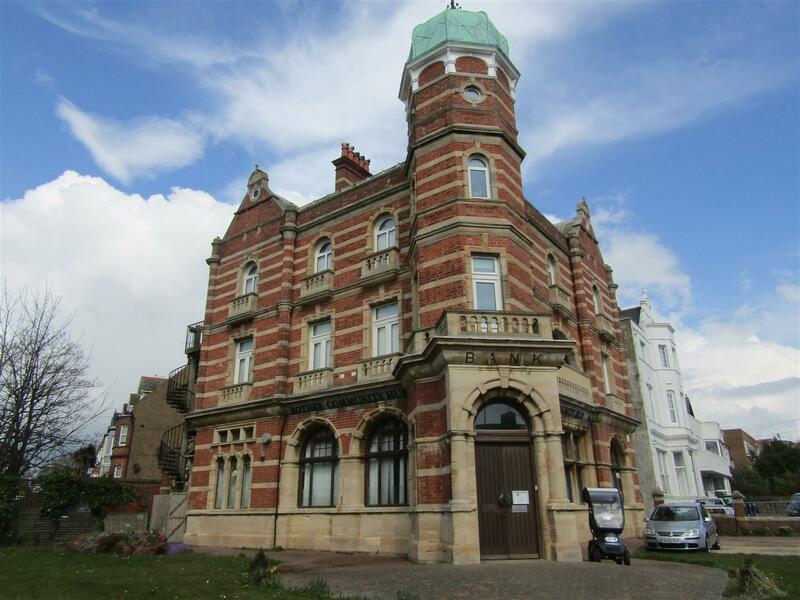 Additional benefits include Gas central heating, sealed unit double glazing, dark oak flooring, original period features and superior fixtures and fittings and the property has one off-road parking space. 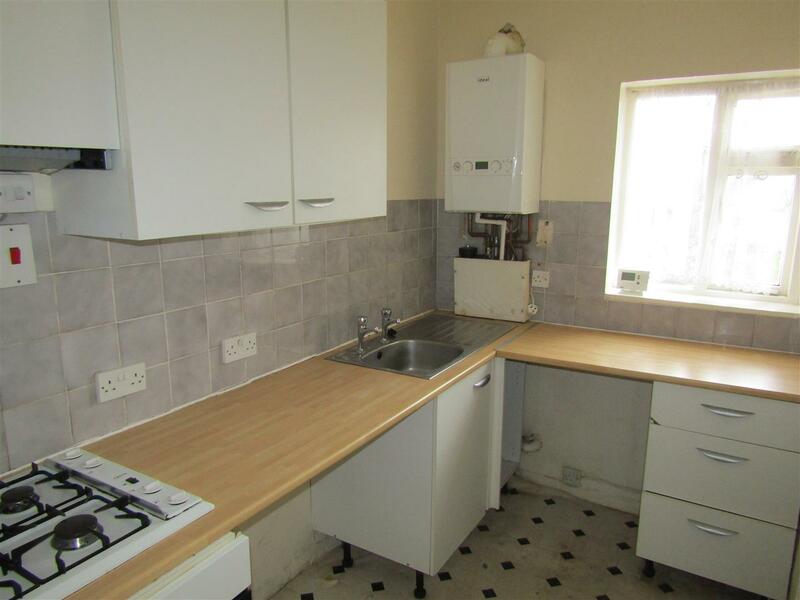 The property is being offered un-furnished and is available to let now. An internal inspection is highly recommended. 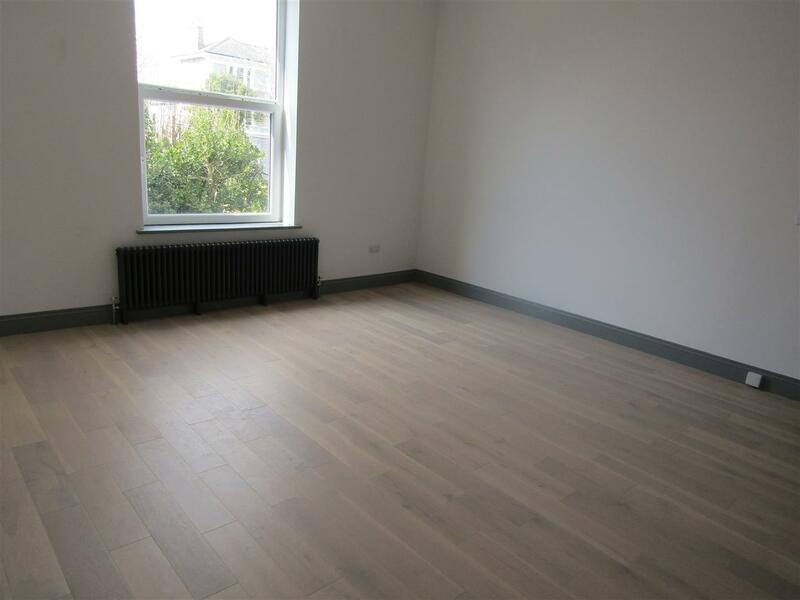 An opportunity to rent this well presented one bedroom second floor apartment which forms part of an attractive recently renovated development. 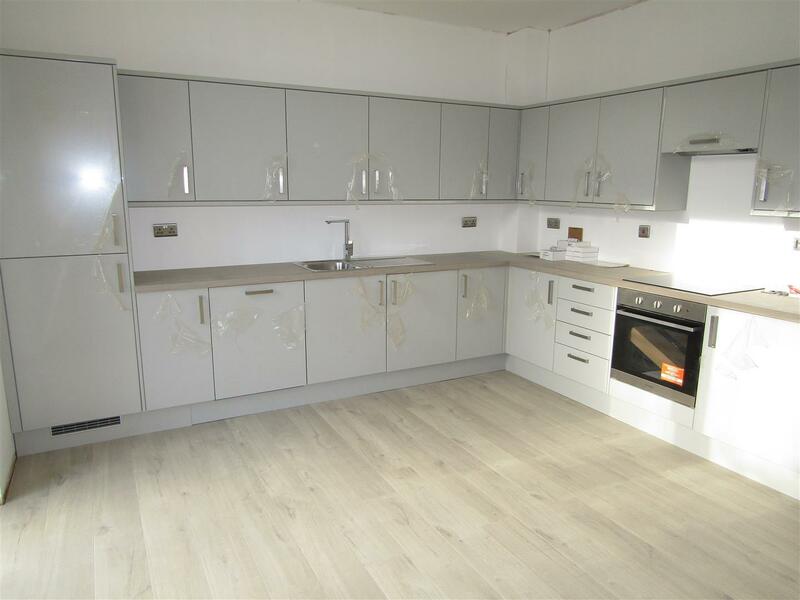 The property affords light, spacious and contemporary living accommodation that has been finished to a very high standard. Accommodation comprises open plan sitting/dining room and newly fitted kitchen with integrated appliances, newly fitted bathroom/WC, newly installed electric boiler/radiators, sealed unit triple glazing, newly fitted blinds, additional benefits include passenger lift, allocated parking space and communal gardens. This property will be available now. 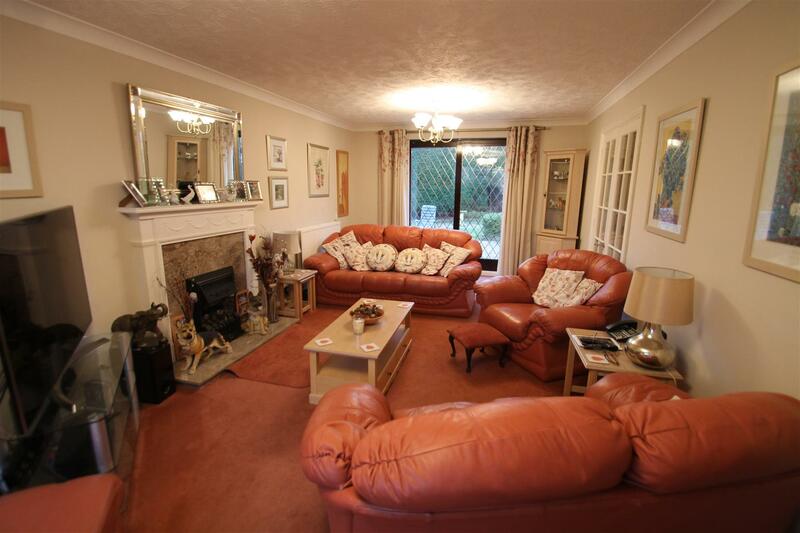 An internal viewing is highly recommended, Additional photo’s will follow on completion of renovation. 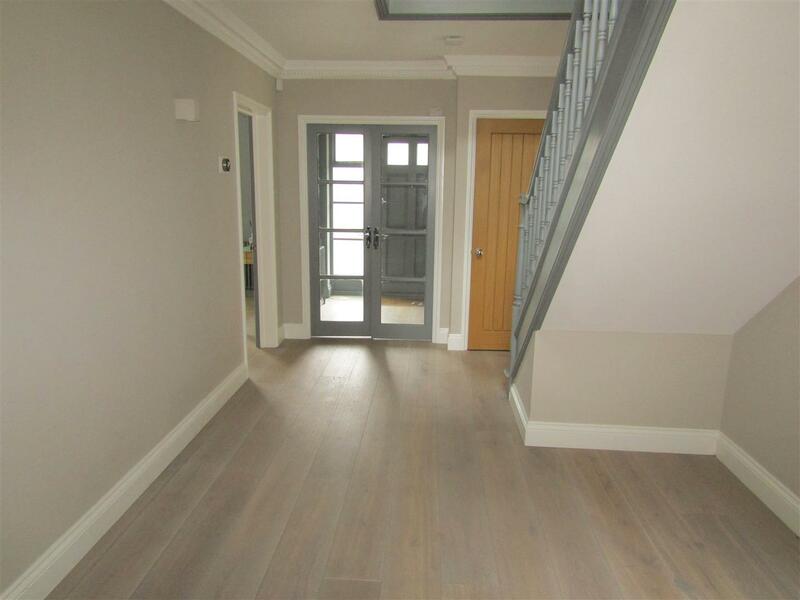 An opportunity to rent this newly renovated second floor converted apartment that is desirably situated on St-Leonard’s seafront within walking distance to local restaurants, shops and amenities. 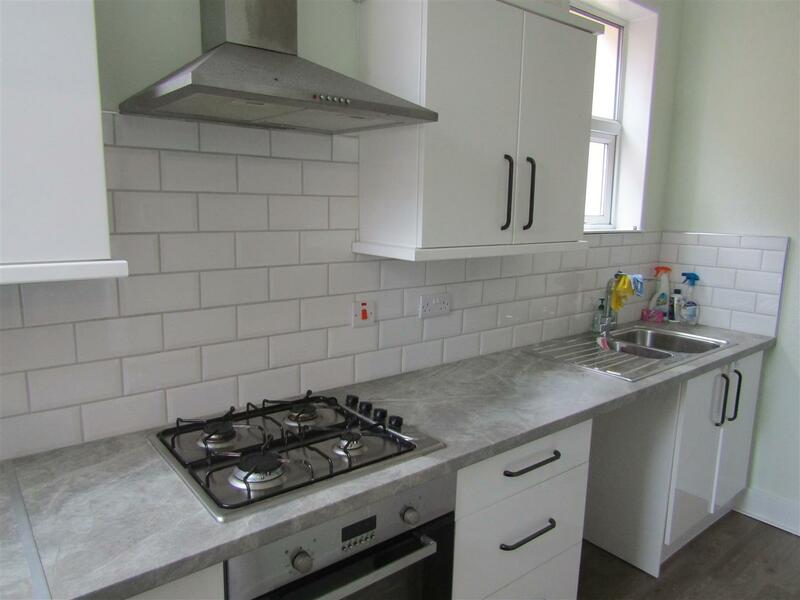 Accommodation comprises one double bedroom, newly installed bathroom/WC, and newly installed and fully integrated open-plan kitchen/sitting room. 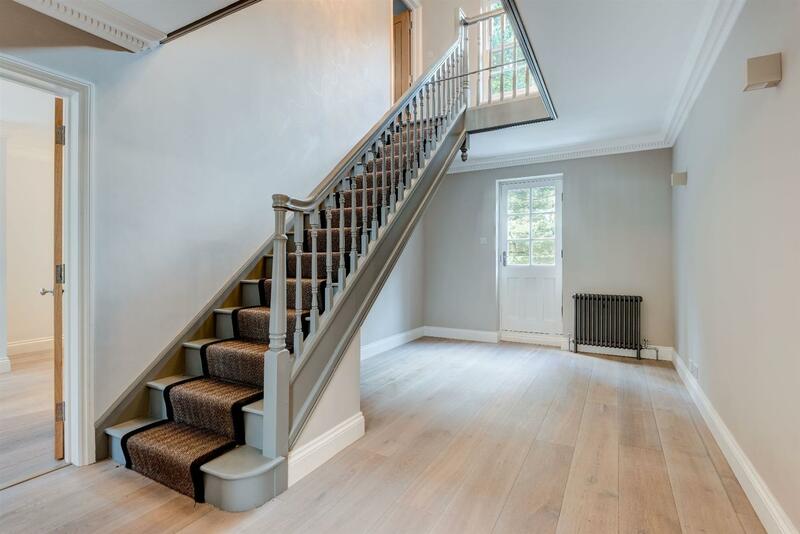 Additional benefits include gas central heating, newly fitted carpets, attractive oak internal doors and having been recently decorated to a contemporary finish. 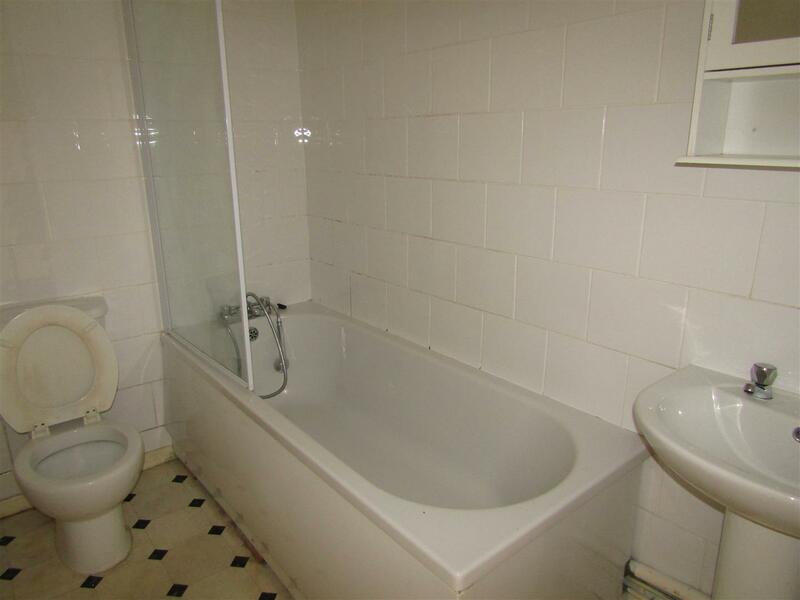 The property is being offered un-furnished and is available to let now. An internal inspection is highly recommended. 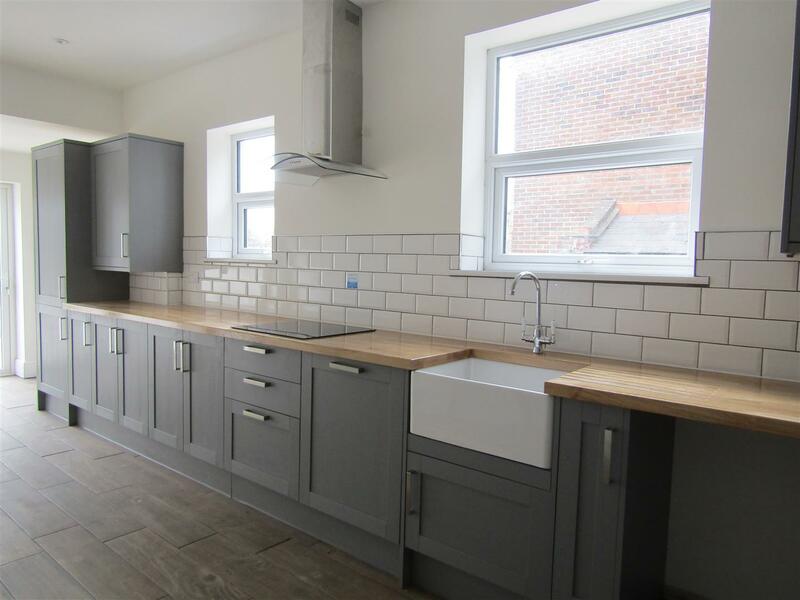 We are delighted to bring to the market this most attractive, recently renovated semi-detached house situated in an ideal location within a short distance of Alexandra Park and local shops and amenities. 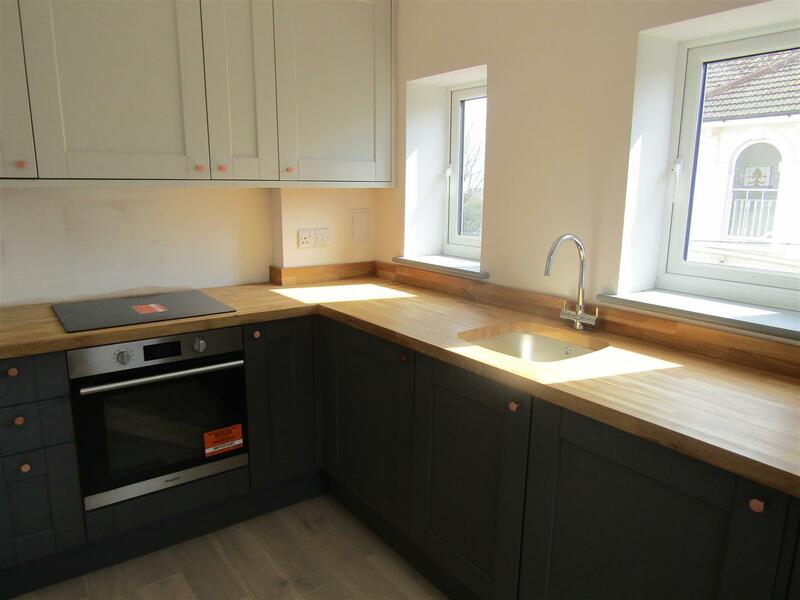 Accommodation comprises two reception rooms, open-plan newly installed kitchen/dining room with integrated appliances, four bedrooms, newly installed bathroom/WC, additional WC and also having a good-sized recently landscaped garden to the rear. 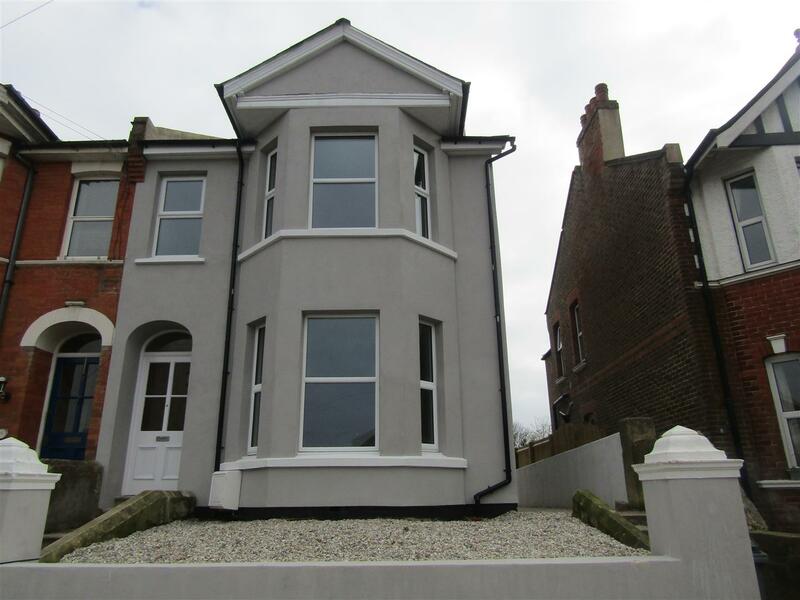 Additional benefits include gas central heating, newly installed double glazed windows, newly fitted carpet and the property has been recently decorated to a modern spec and retains many original features. 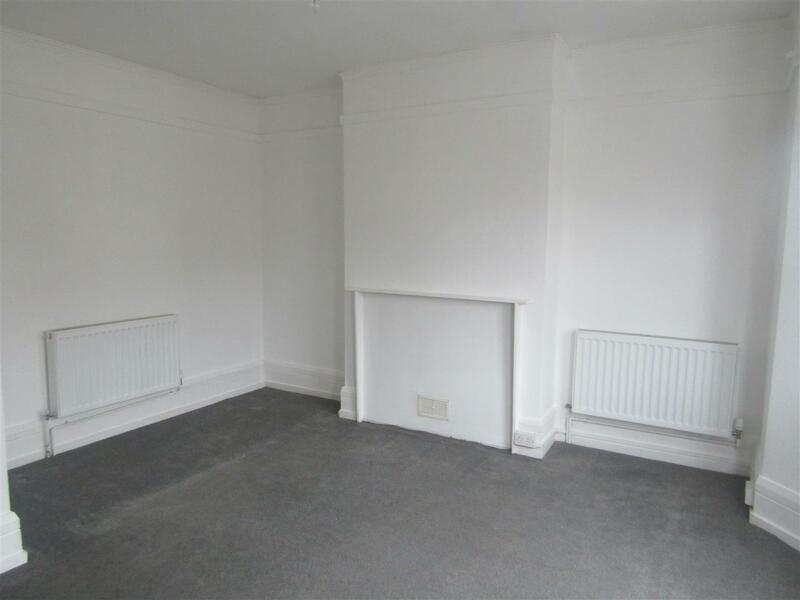 The property is being offered un-furnished and is available to let now. An internal inspection is highly recommended. 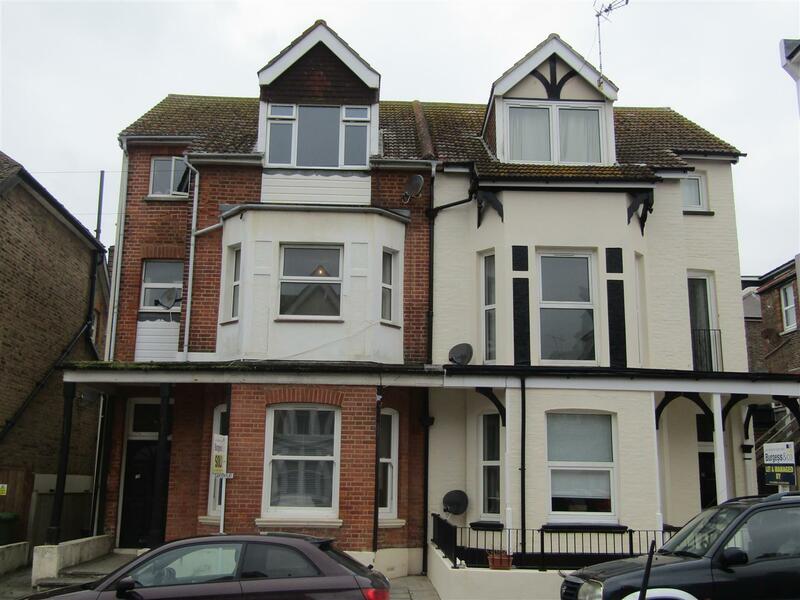 A one bedroom converted first floor flat ideally situated within Bexhill Town Centre with its shops and amenities, Bexhill main railway line and seafront a short distance from the property. 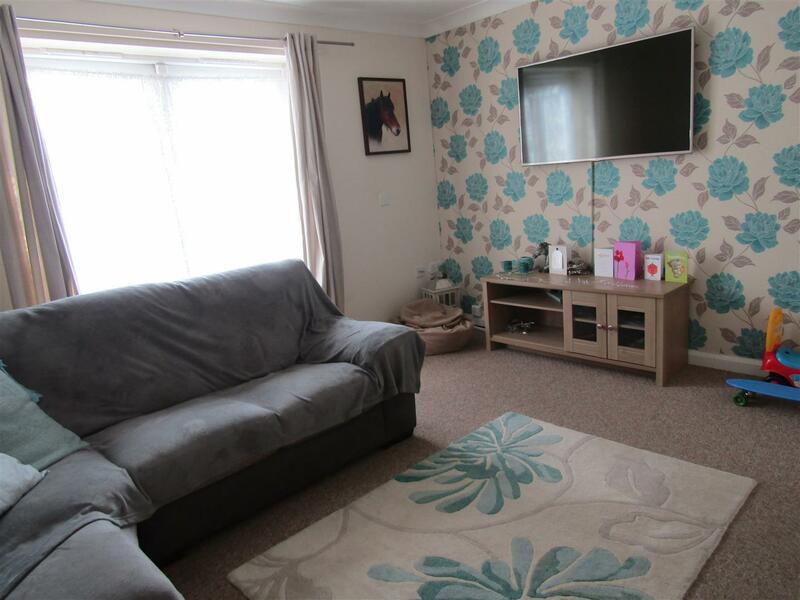 Additional benefits include Gas Central heating, unit sealed double glazing, recently fitted kitchen, good sized sitting room, double bedroom and shower room/WC. 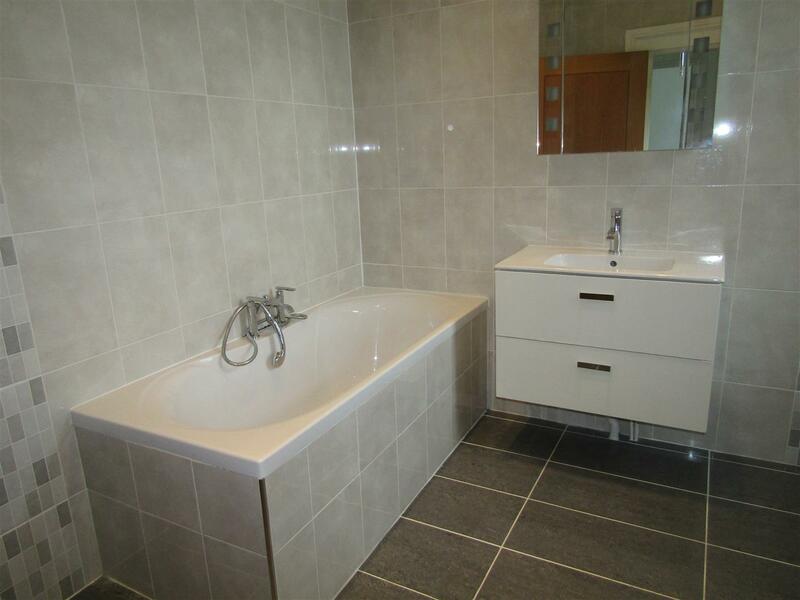 The property is being offered un-furnished and will be available from Mid-March. An internal inspection is highly recommended. 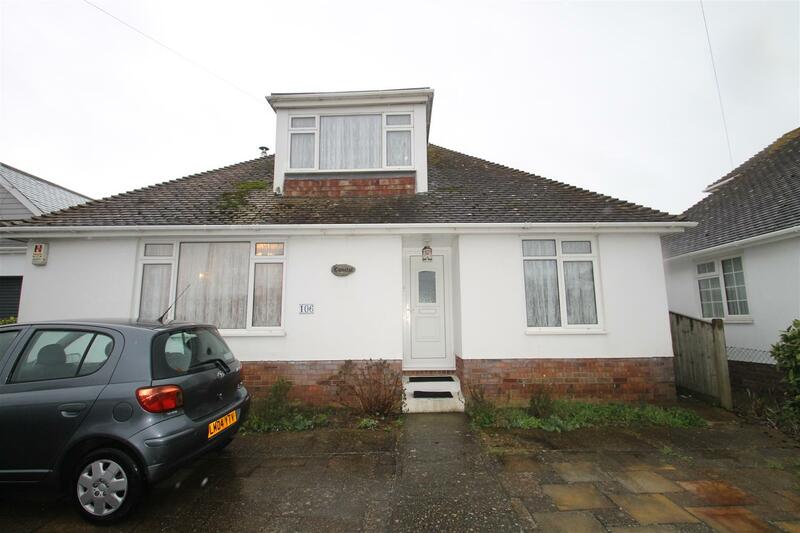 A unique opportunity to rent this well presented one bedroom chalet bungalow situated in St-Leonard’s-on-Sea. 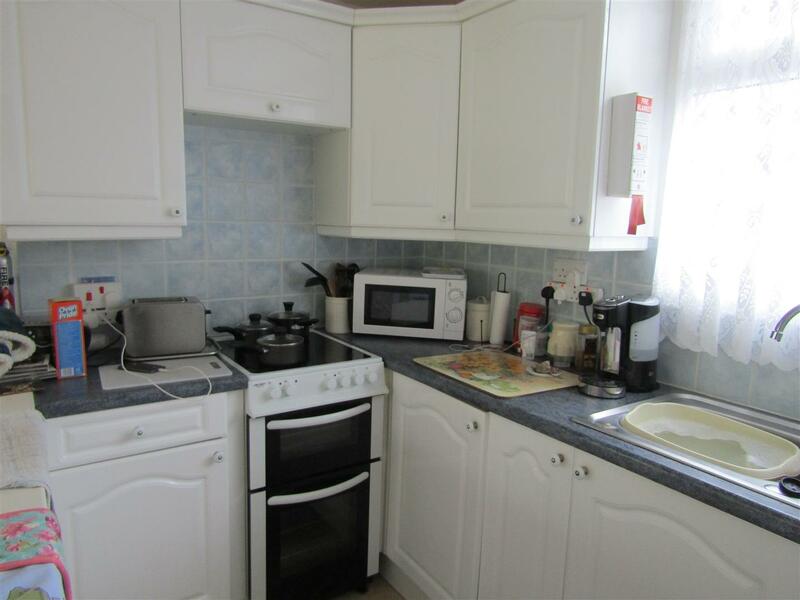 Accommodation comprises one double bedroom, open-plan kitchen/living room with some appliances, shower room/WC and good sized conservatory. 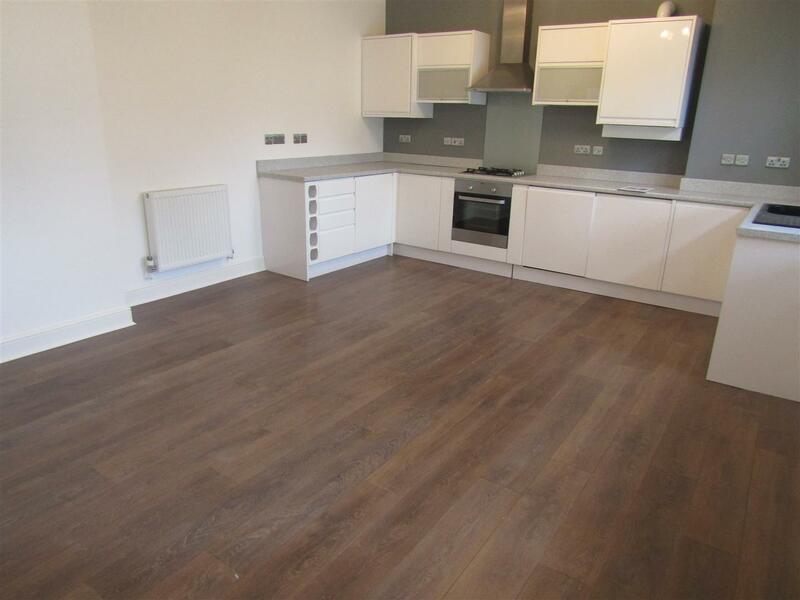 Additional benefits include electric storage heating, sealed unit double glazing, private garden, additional communal gardens and there are parking facilities nearby. 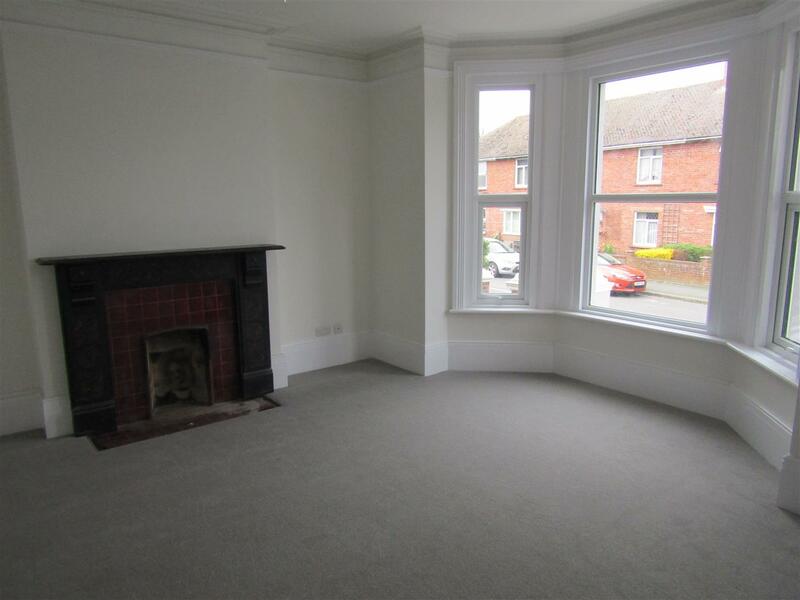 The property is being offered un-furnished and will be available to let from 17th March. An internal inspection is highly recommended. 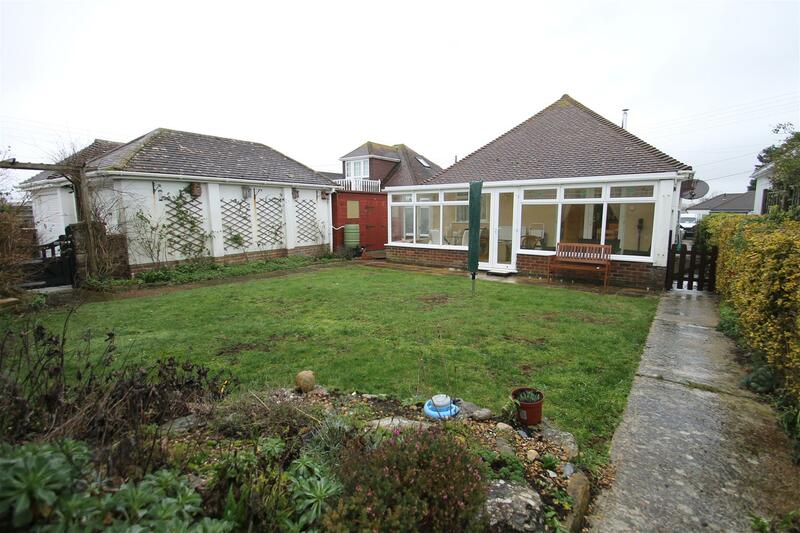 A rare opportunity to rent this most attractive, four bedroom detached Chalet-Bungalow situated in the desirable area of Pevensy Bay, within easy reach of shops and local amenities and a particular feature of the property is available access to the beach only a few yards from the rear of the property. 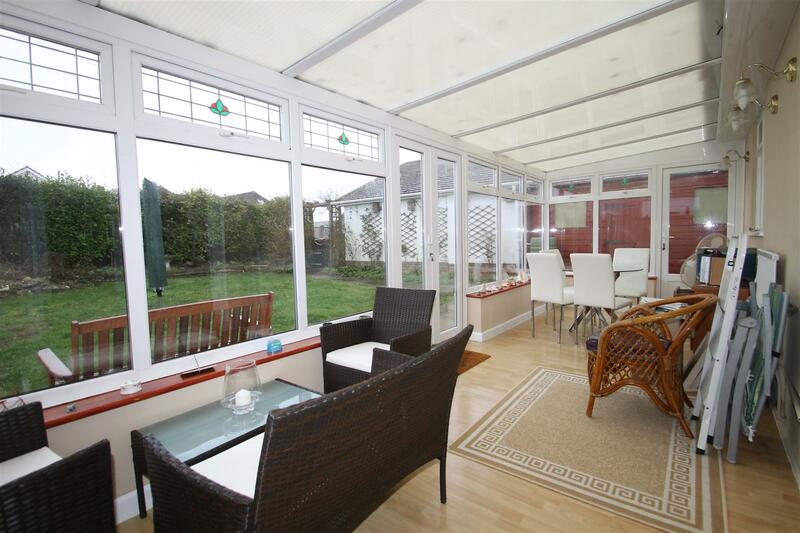 With spacious accommodation comprising good sized sitting room having inset wood burning stove, good sized open-plan kitchen/dining room with built in appliances, utility room, large southerly facing conservatory overlooking rear garden. 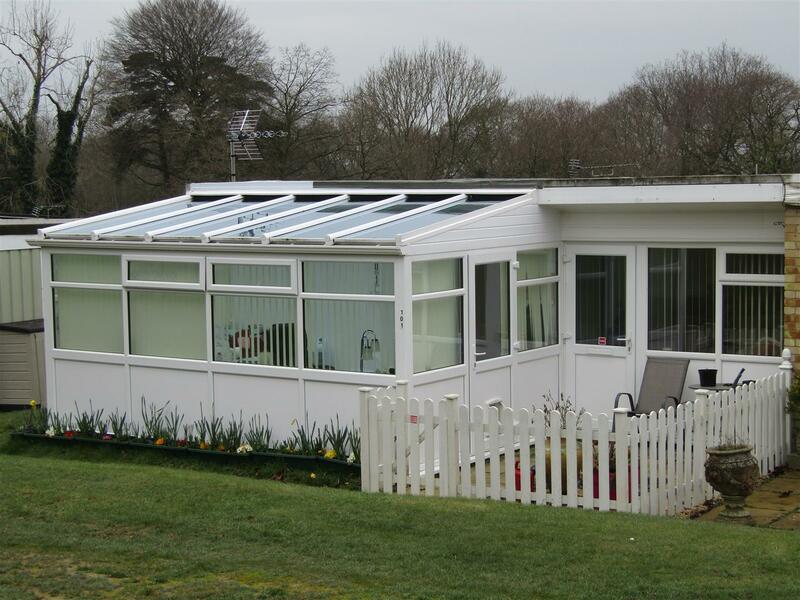 Additional benefits also include unit sealed double glazing, gas boiler and radiators, family bathroom and two additional en-suite shower rooms, off-road parking for several vehicles and detached garage to the rear. 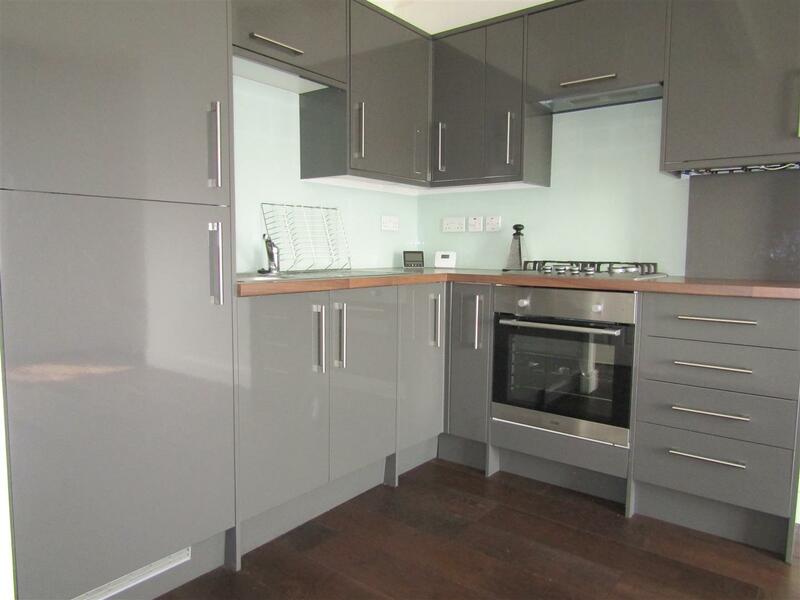 The property is available to let from 1st April, an internal inspection is highly recommended. 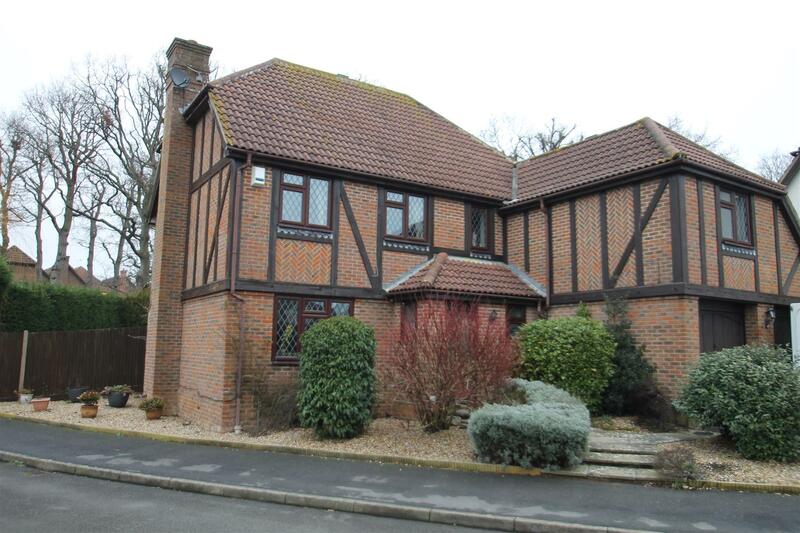 A rare opportunity to rent this most attractive five bedroom, two reception room detached property situated in the popular residential area of Little Common with it’s school and local amenities. 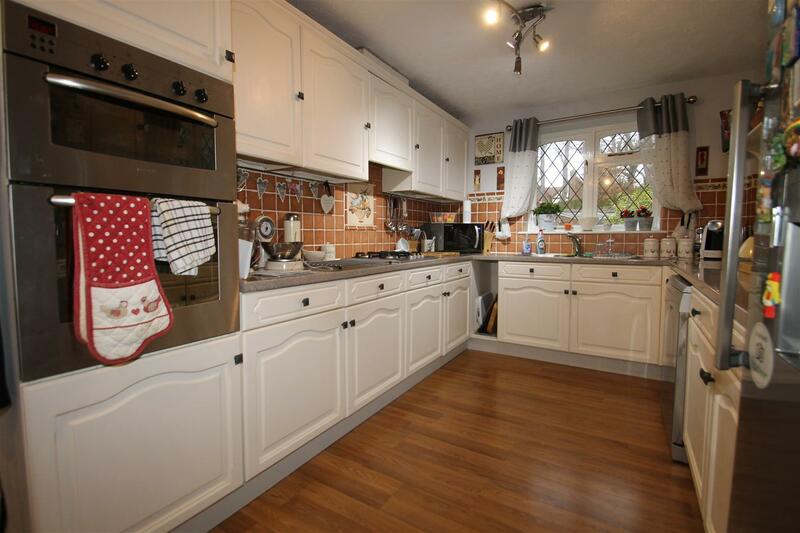 This executive property enjoys many appealing features including sealed unit double glazing, gas boiler and radiators, 20’4ft kitchen/breakfast room, double width driveway, double garage and good sized rear garden. 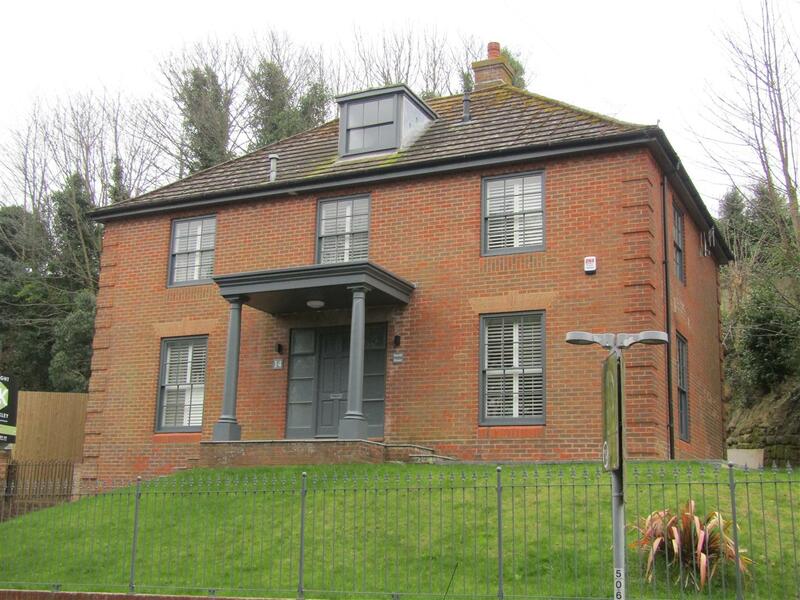 The property will be available from the 1st May. An internal inspection is highly recommended.